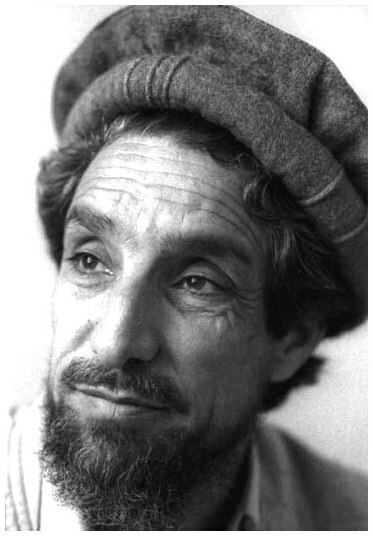 Made of 100% wool in Afghanistan and Pakistan from camel or sheep wool, the pakol (also spelled pakul or pakoul) is commonly worn by people in Afghanistan, the North West Frontier of Pakistan and other areas of Pakistan such as Gilgit and Hunza. 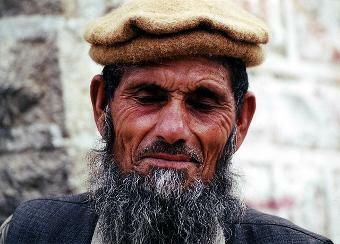 It is also worn in parts of Uzbekistan and Tajikistan; in India, it is most popular in the Indian states of Jammu and Kashmir and Himachal Pradesh. 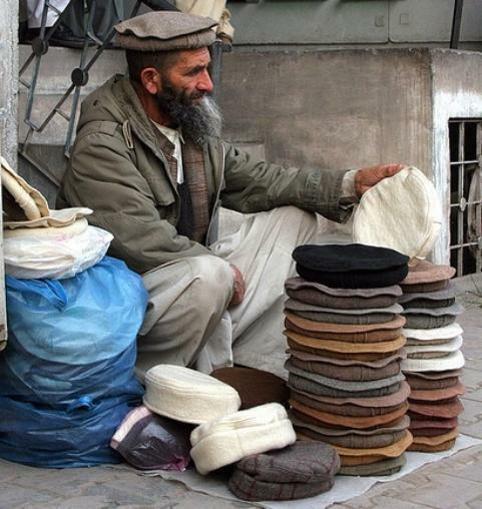 The Pakol is a soft, round-topped Afghan men's hat, although outside Central Asia, the pakol has become popular as a fashionable hat with women as well. 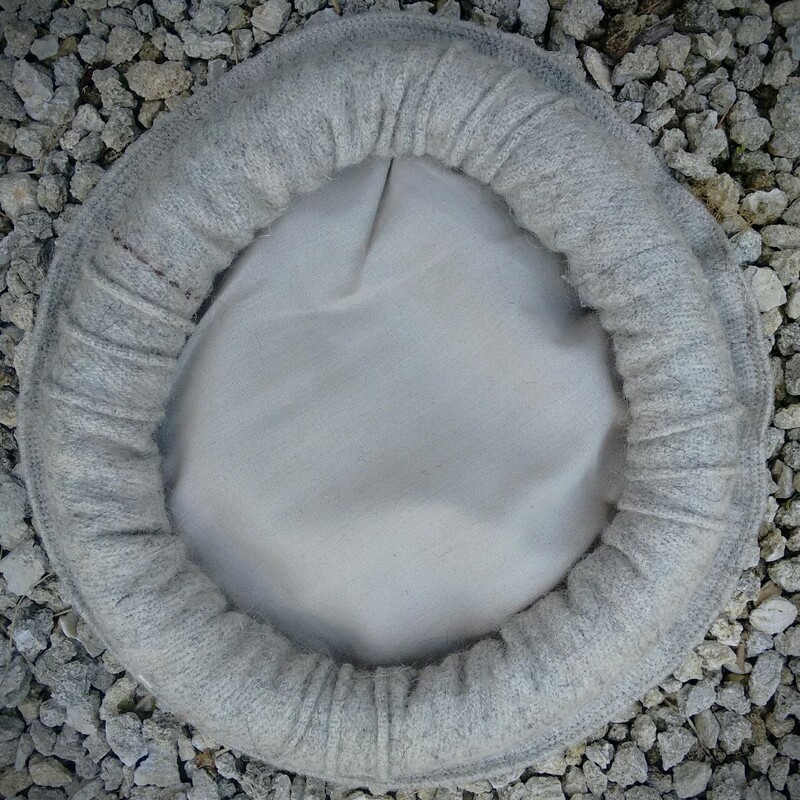 Before it is fitted, the pakol resembles a bag with a round, flat bottom. 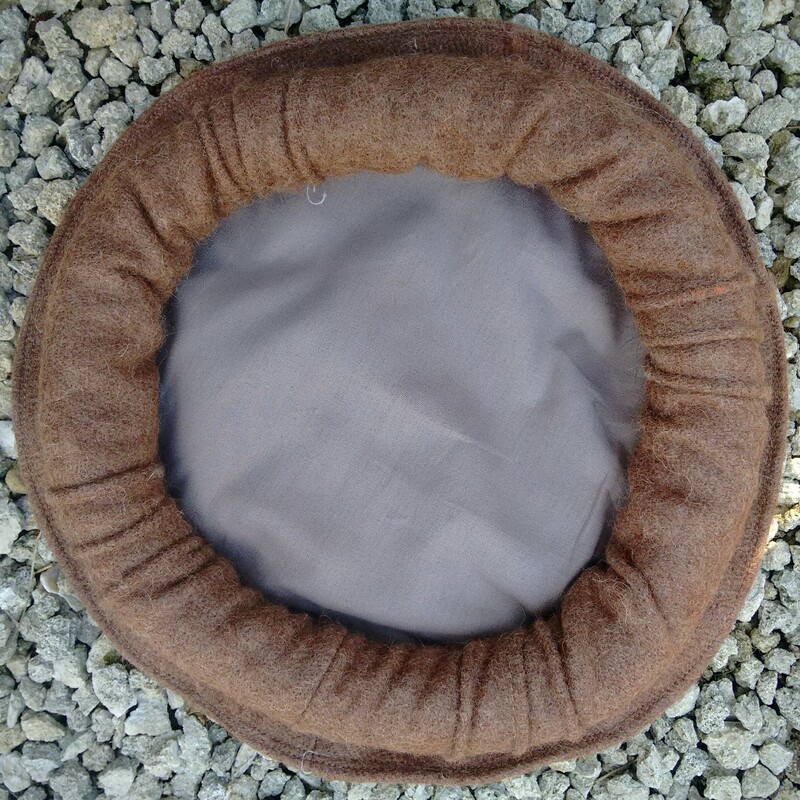 The wearer rolls up the sides nearly to the top, forming a thick band, which then rests on the head like the beret or a cap. 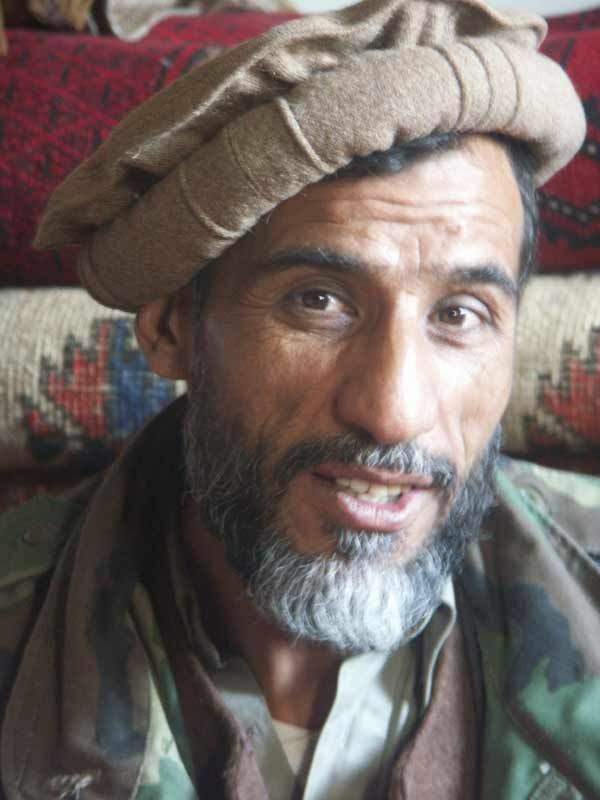 The best known pakol wearer was the Afghan rebel Commander Ahmad Shah Masood who fought the Soviet occupation of Afghanistan (1979–1989). It keeps your head warm, wears comfortably and shapes easily to you head.